Board a boat on the River Chagres to enter the Gatun Lake. 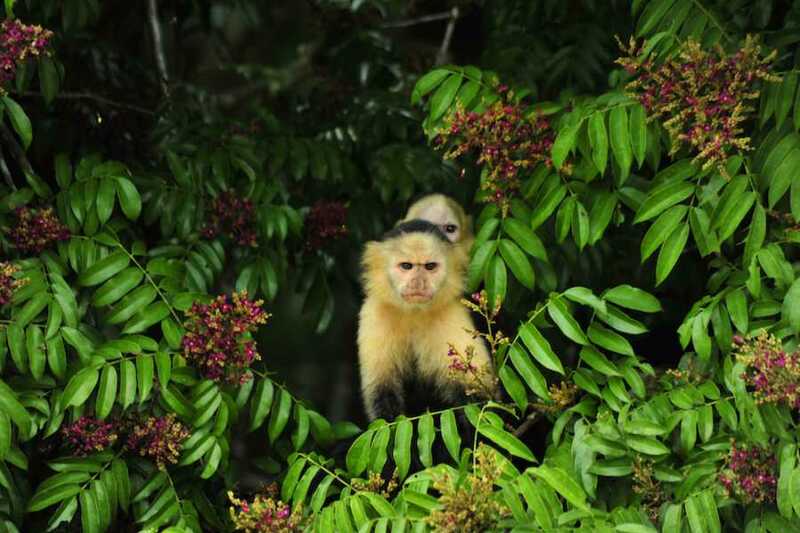 Once in the lake, you will navigate the Panama Canal, you will visit Monkey Island, where you can see these funny animals and feed those who come to the boat. You will enjoy of the rainforest around the Canal. Next you will have the aerial tram experience - The aerial tram ride traverses a mile long tract of humid forest that lies within the Gamboa Resort’s boundaries. The tram ascends 280 feet over half a mile and ends atop a hill. From here you will walk to the observation tower, and for those with some stamina involves a climb of 100 feet up a mildly inclined ramp. From the observation tower you'll get great views of the Canal and the Chagres River, as well as the surrounding forested areas of Soberania National Park.